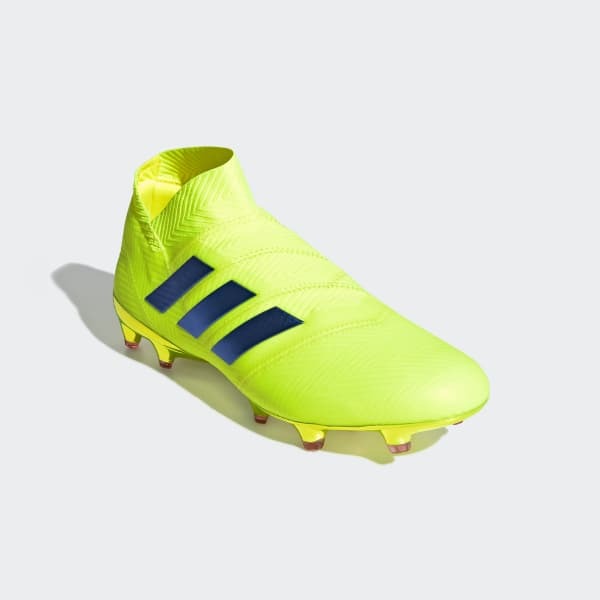 If you've got the tricks to turn a match on its head, you're ready to weave your magic in Nemeziz. 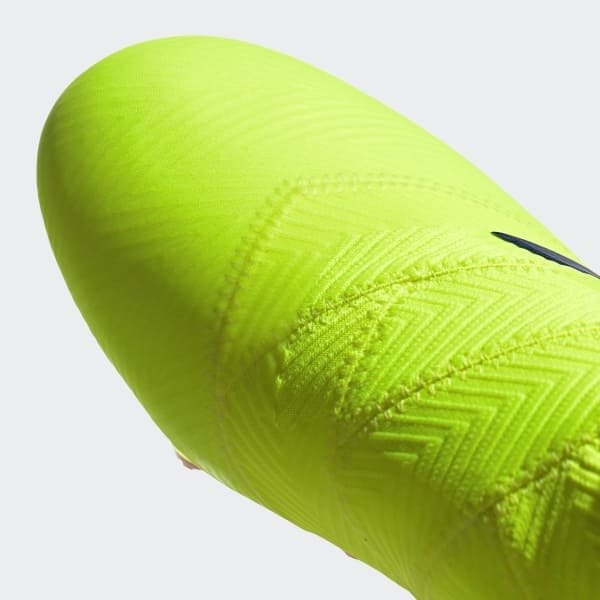 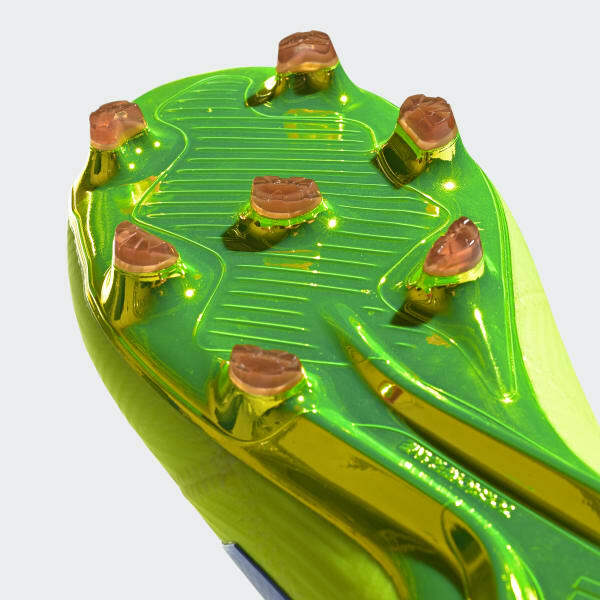 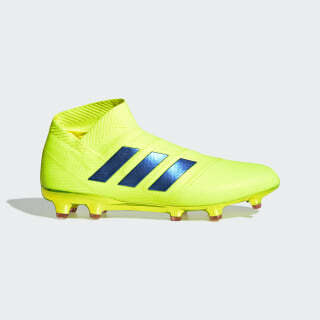 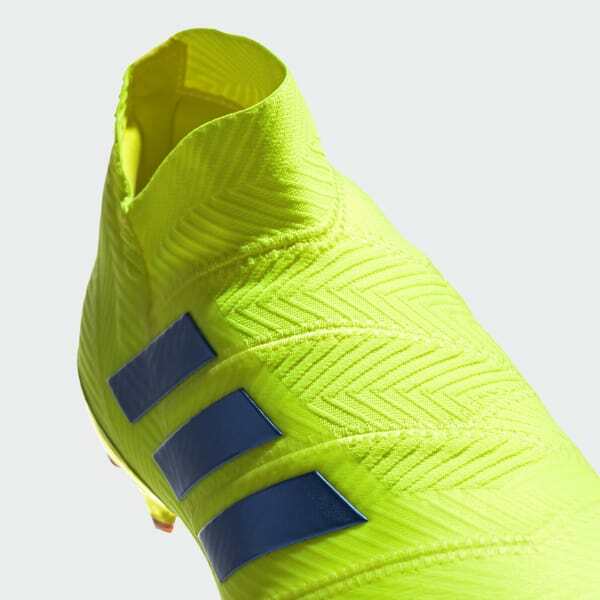 Created for unplayable agility, these firm ground football boots have a unique bandage construction that provides complete flexibility and enough compressive support to eliminate the need for laces. 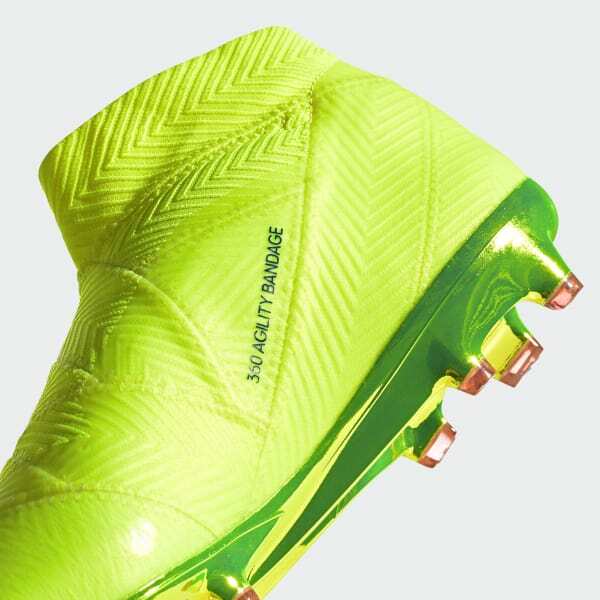 A specially shaped collar secures your ankle when you're ready to explode into action.